Editor’s Note: This post is contributed by Alvin Wang Graylin, a season tech entrepreneur having founded five venture-backed startups in the US and China. He has also operated multi-hundred million P&Ls for MNCs in China and across Asia. Alvin holds a BS in electrical engineering from the University of Washington, an MBA from MIT’s Sloan School and an MS in computer science from MIT. From the title of this article, you may think I’m a recent fanboy of the new virtual reality (VR) craze, where users dawn goggles on their head to escape into a virtual world. But in fact, I’m a jaded optimist, who’s been waiting for VR to arrive to the mass market for over 20 years. In 1992, when I was an undergrad at the University of Washington, I was lucky enough to take courses and do research at the first academic VR lab in the US, the HIT lab (Human Interface Technology lab), which grew out of R&D from the US military. The goggles, sensors and interface models we used then looked and behaved surprisingly similarly to what is starting to arrive to the consumer market in the last couple of years. My research paper at the time had predicted VR would change the way we work, play and learn within ten years. I still believe VR will change the way we live, but I was off by a couple of decades. I must admit I had been more than a bit disillusioned at the slow pace of progress in this space, but in the last year, I can see signs that VR is about to blossom. All the required technology enablers are finally coming together (cheap computing power, cheap sensors, cheap high‐resolution display, ubiquitous broadband, robust rendering and physics engines, content provider adoption, etc.). In fact with Google’s Cardboard standard, a user with almost any modern smartphone can gain access to a simple Mobile VR experience for under US$10. 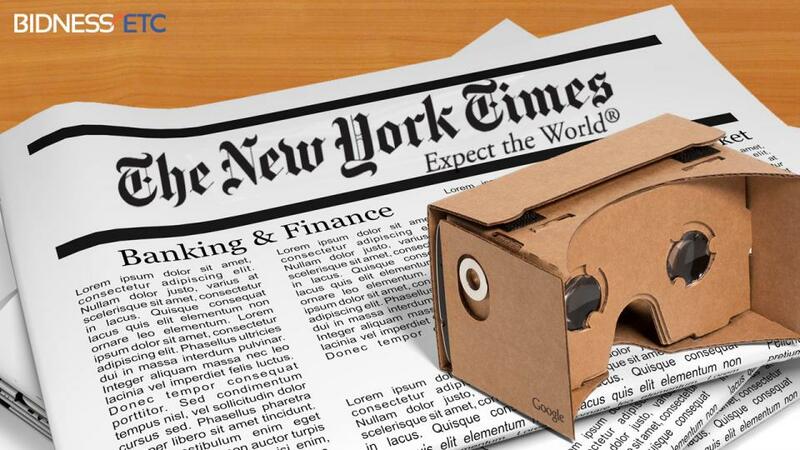 In fact, last month, the New York Times sent out over a million of the Cardboard kits to their readers for free with their Sunday paper so their readers can try out VR for the first time. The buzz around VR globally was reignited after Facebook acquired Oculus for $2 billion last year, and it’s only been getting hotter ever since. 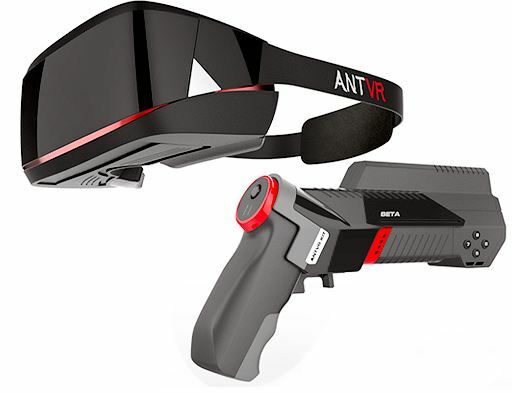 There are of course much higher quality and pricier dedicated VR platforms being developed by companies like Oculus, Sony, and HTC that require a connection to gaming systems or a PC and priced from several hundred to over a thousand dollars. Oculus and Sony have announced their systems will be available in Q1 2016, and HTC say they will release product in April 2016. 2016 forecasts from analyst range from 2.5 million units to 8 million units for these three firms combined, with Sony leading, followed by Oculus and HTC respectively. Sources from Chinese factories say Oculus has already placed preorders for over 2 million units, so maybe the forecasts are a bit conservative. Some “experts” are predicting VR will replace Smartphones in the near future, but given that over a billion smartphones are being sold each year, it’ll likely take longer than they think. It seems the bigger near term potential is in Mobile VR, where Samsung has been very active. They just released the GearVR product in cooperation with Oculus, a specialized VR phone shell priced at $99, that turns any Samsung S6 phone into a VR display. A number of game makers and content makers have already released content for this platform. So far, initial feedback has been quite positive. But even the low cost Cardboard solution can deliver a fairly impressive experience to most consumers that try them. There are already dozens of Chinese companies working on VR hardware, 360 degree content/games, and specialty cameras to capture immersive videos. Leading Chinese firms in the space include: DëePoon, 3Glasses, AntVR, and Baofeng, offering a range of products and platforms with prices starting under 200RMB for mobile VR shell headsets to thousands of RMBs for fully integrated high‐resolution VR systems. Each company seems to focus on a different angle for their technology, but most experts agree the Chinese products are comparable in spec and function to their foreign counterparts, but with a much smaller price tag. It’s still early stage for VR in China, although the vendors above have actually beat the international players to market by releasing initial product in 1H. Volumes so far for the higher end integrated VR HMDs (Head mounted displays) have been relatively low, where 2015 sales looks to be only in the low tens of thousands of units per vendor. However, China 2016 sales for these higher‐ end devices is expected to surge to over 1.5 million units, across the vendors, which Deepoon alone forecasting over 500k units of their high‐end devices. On the brighter side, due to the lower costs of the lower‐end Mobile VR devices and prevalence of smartphones here, they are selling in the millions of units already in 2015, and is expected to grow by more than 10 fold in 2016. Deepoon has even created a dedicated app called 3DBoBo where a large collection of 360 degree VR videos can be streamed and played with from any iOS or Android phone. This is a good start and the initial reaction by most first time users are quite positive, but there’s certainly much more immersive experiences coming down the road in the near future. However, the one key challenge to mass adoption in China and globally is the lack of a vast library of compelling content. 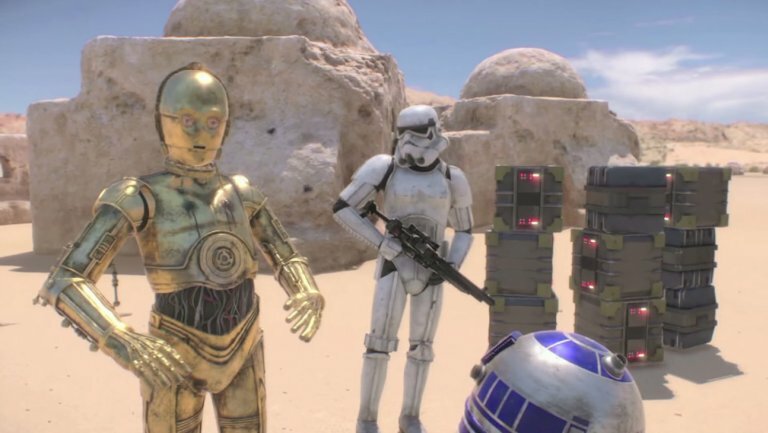 There are already a handful of sites and apps to download and try out early 360 degree video or 3D rendered VR experiences, and there are a number of game companies working on truly immersive titles that will take their users to another world. I had an opportunity this week to attend the first China VR Game Developer Competition in Shanghai, where over 100 titles were submitted and 20 were presented at the finals on stage. These Chinese titles are starting to look quite comparable to what’s coming out from the western studios thus far, and demonstrated a variety of genres from FPS, to casual, discovery and educational games. And the good news I hear is that most these of studios will be making versions to support all the top local and international platforms. When I asked a representative of one of studios how much work it takes to adapt the titles to so many platforms, he said it’s relatively easy, just 1‐2 days only for each. With the pending growth of VR in China, even internet giant Tencent is looking to enter the space. 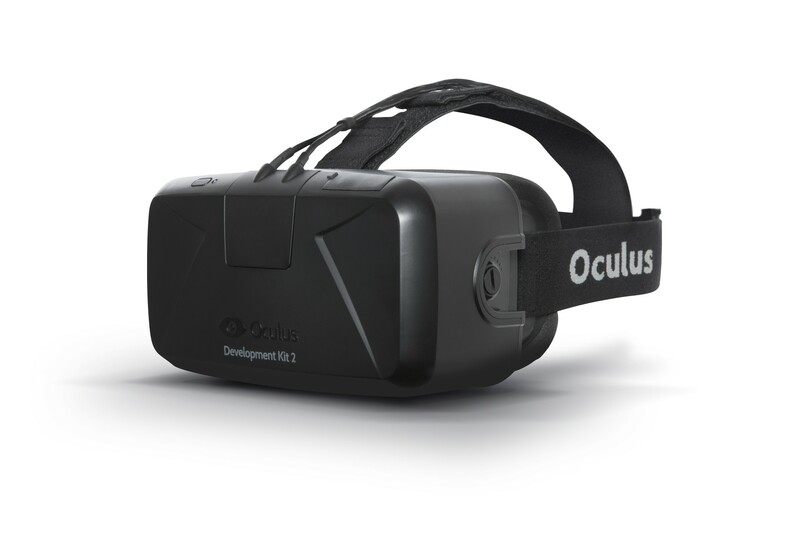 They announced a couple of weeks ago, they will released a VR product in 2016. When Tencent moves, China’s users soon follow…and by the hundreds of millions! Besides gaming, even the big Hollywood studios are working on making versions of their movie for viewing on VR devices. That is going to be amazing! And the real driver for new content will be the coming proliferation of low cost VR cameras and free splicing software that can turn anyone with a phone into a VR content creator. In the next 1‐2 years, the quality, variety and availability of VR content is going to explode by orders of magnitude. And China will be the epicenter of growth for this new industry. Although much of the early platform technology was pioneered in the west, China is the only country today that has the ability to manufacture very high‐quality electronics in massive volume at an extremely low prices. With three quarters of a billion smartphones in the market ready to convert into VR headsets and two generations of young people that grew up isolating themselves from the real world with the internet, Wechat and 3D gaming, it’s hard to imagine any other place in the world that could foster growth in VR as fast as China. Now with so many local players innovating in the VR space, the virtual will be getting quite real in China sooner than we think.